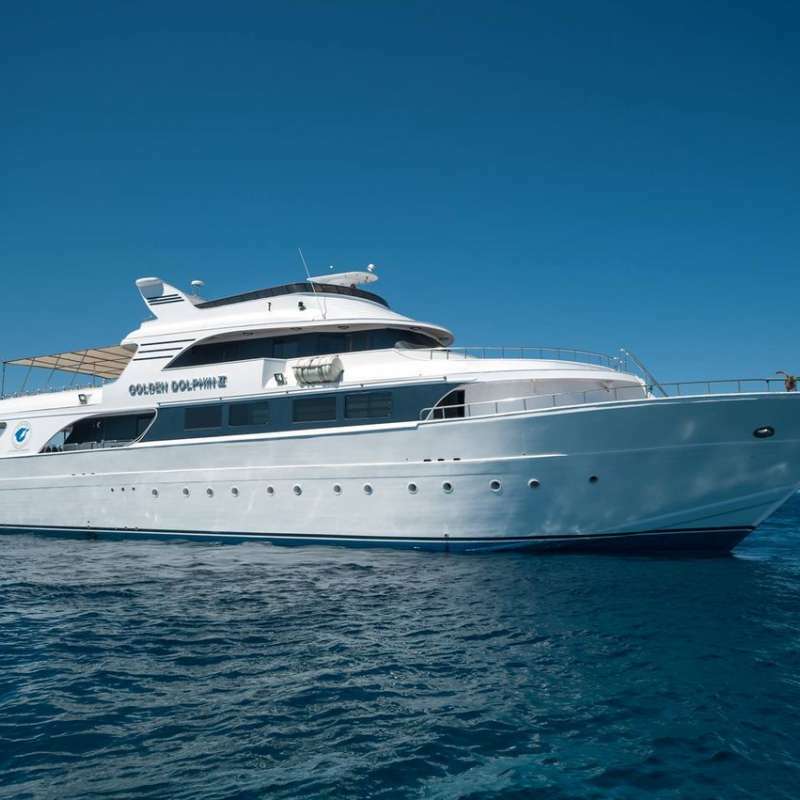 Golden Dolphin I is a spacious deluxe standard dive yacht, it provides divers various liveaboard routes in the Egyptian Red Sea area, it can accommodate a maximum of 20 guests. 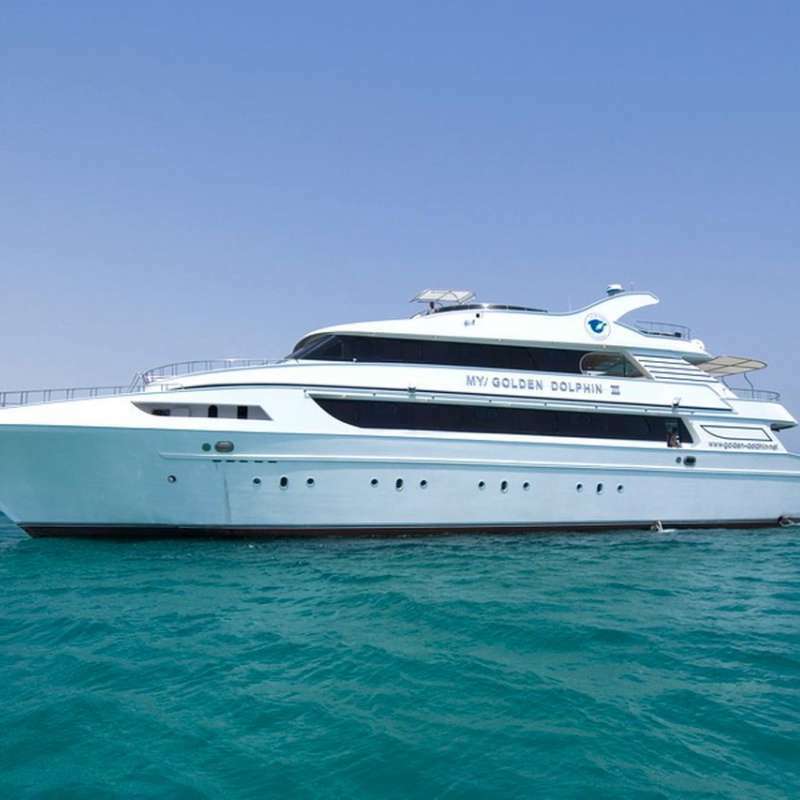 Golden Dolphin I is a deluxe standard dive yacht running by the Golden Dolphin Fleet, It provides guests quality time and pleasant moments in the Red Sea. 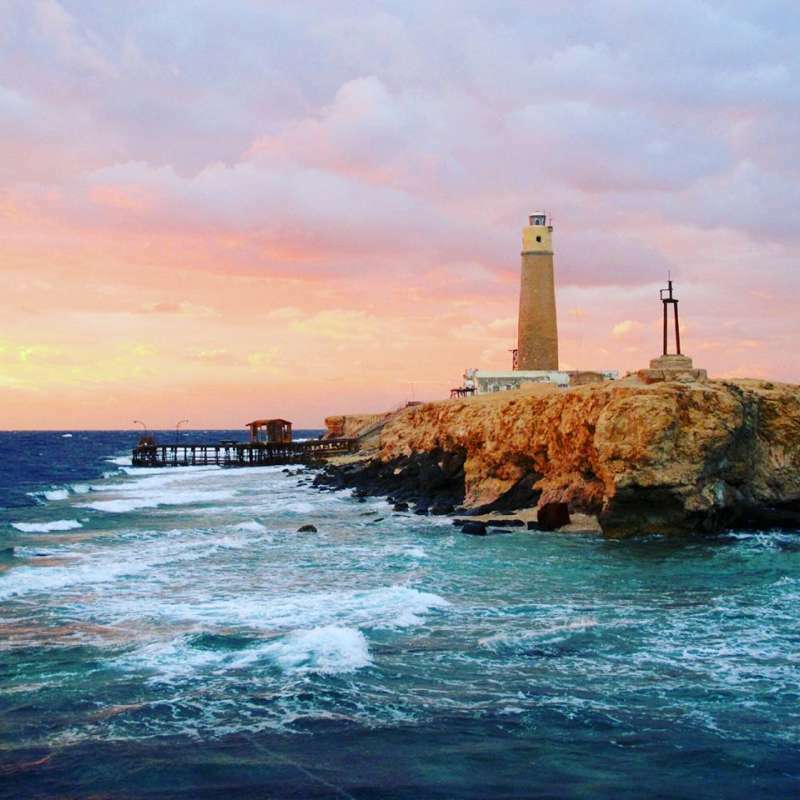 It was originally built in 2003, and completely renovated in 2007 and 2014. Golden Dolphin I measuring 35 meters long and 7.5 meters wide, it is designed especially for divers - it has a dive deck with a very large platform fully equipped with 3 compressors, 12L & 15L aluminum tanks, 2 zodiacs with outboard engines (25HP and 40HP) and plenty of room to store your personal gear and get ready before each dive. 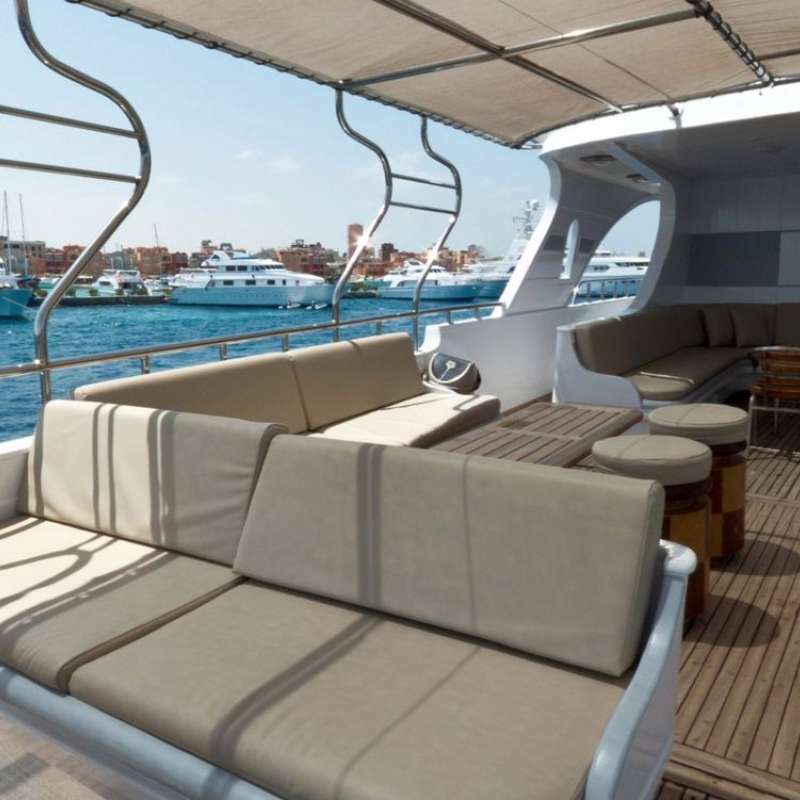 Guests will also enjoy the spacious air-conditioned dining and salon area that comes with TV, Video/DVD and a stereo sound system, as well as two large and comfortable sun decks for relaxing in a cozy friendly atmosphere. There, non-diving partners will find several possibilities to have an exciting holiday trip as well. 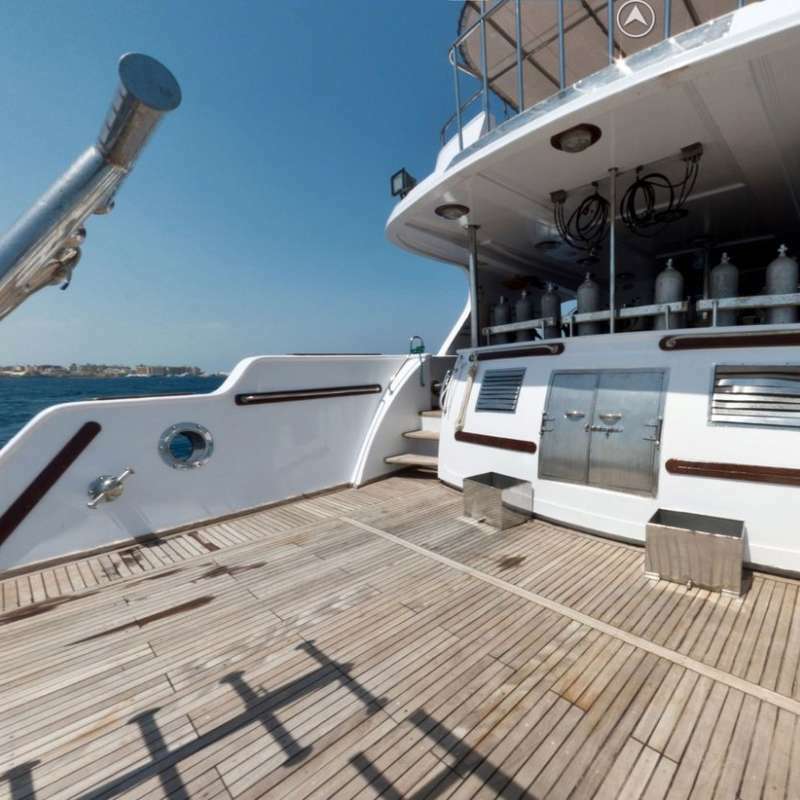 In order to ensure safety at all times, the boat comes with 2 life rafts and life jackets, oxygen and first aid, fire extinguishers in every cabin and in the saloon, a fire alarm system and smoke detectors. The electricity supply onboard is European two-pin 220V/50Hz. 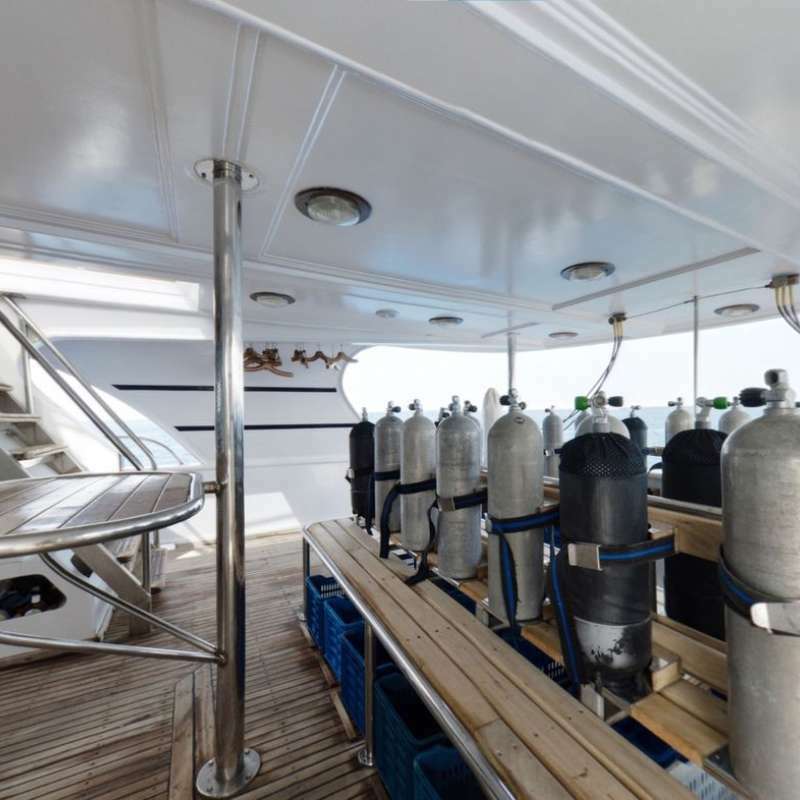 As well there is a charging point for cameras and torches on the diving decks. Golden Dolphin I offering guests WiFi free of charge. It will be available wherever is a signal for mobile phones. 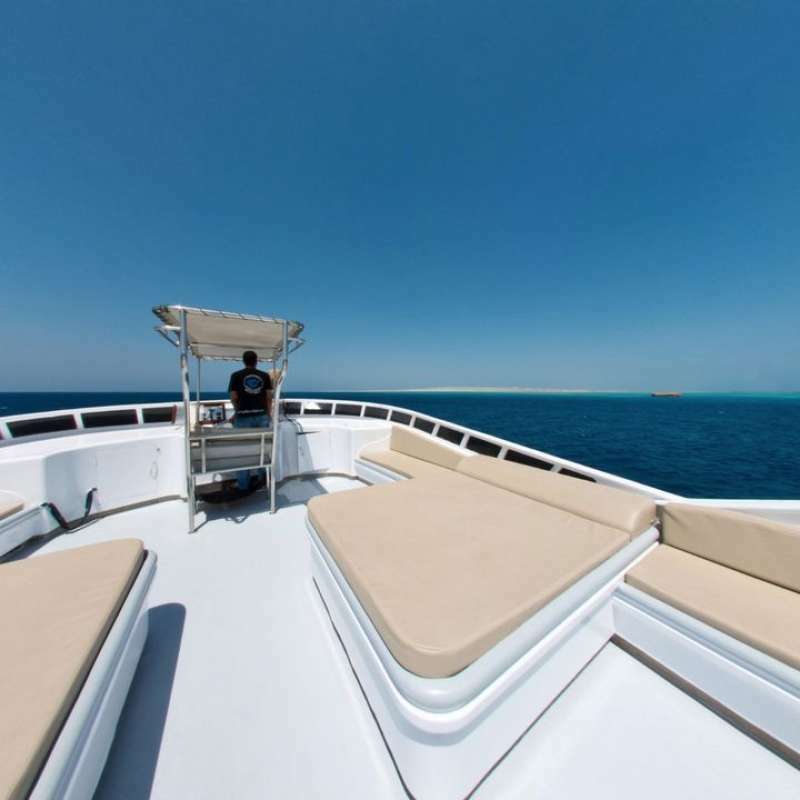 Please note that the Egyptian internet and mobile phone connection is not like European standard and the access will be limited (mainly available when the boat is closer to land). 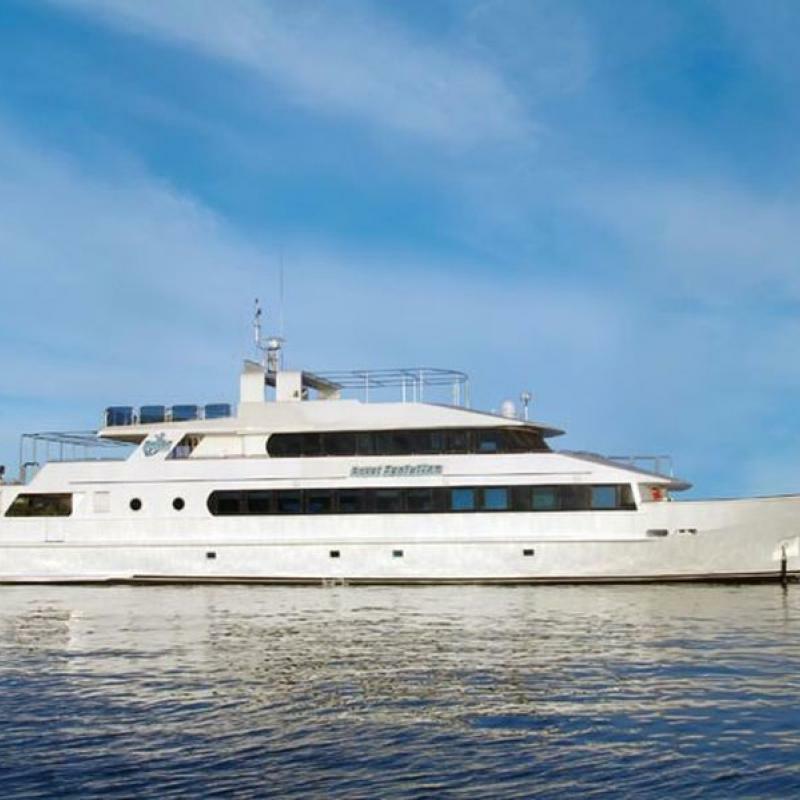 Golden Dolphin I has 10 guest cabins which can comfortably accommodate up to 20 guests. 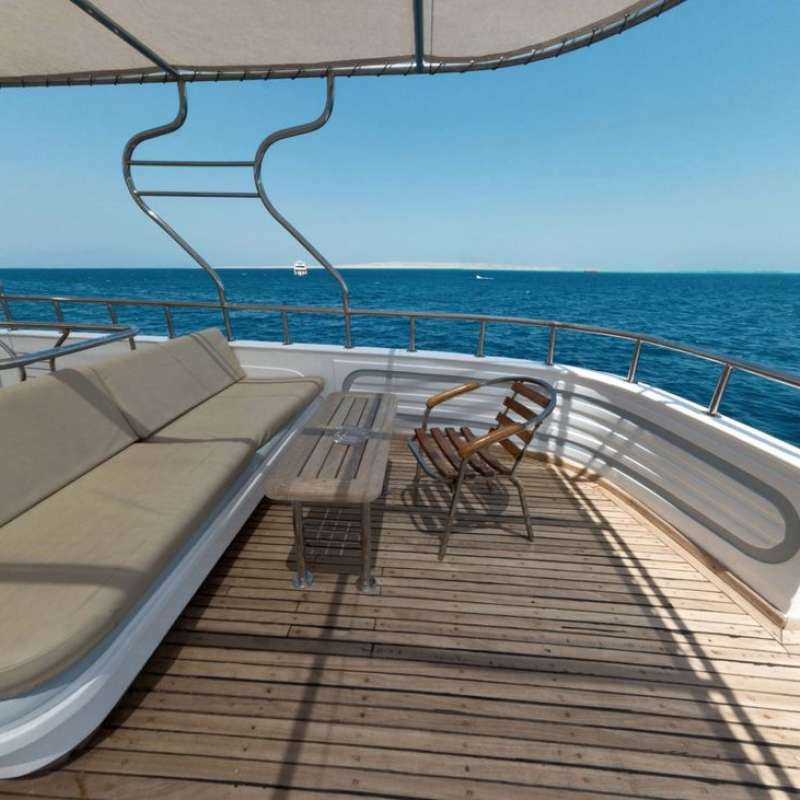 All cabins comes with air-conditioning, private bathroom, a minibar and storage place. 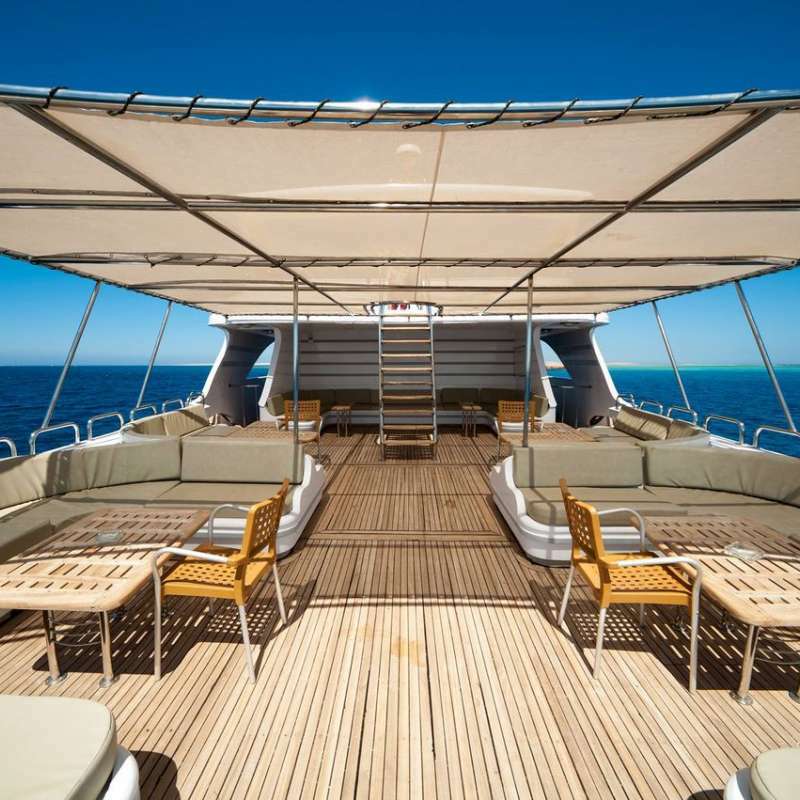 Located on the upper deck, each cabin comes with one queen-sized bed, seaview window. Min. 16 dives per week (extra dives won't be charged). Avec ses 39 mètres de long, le Royal Evolution peut accueillir 24 passagers. 17 membres d'équipage veilleront à votre confort. 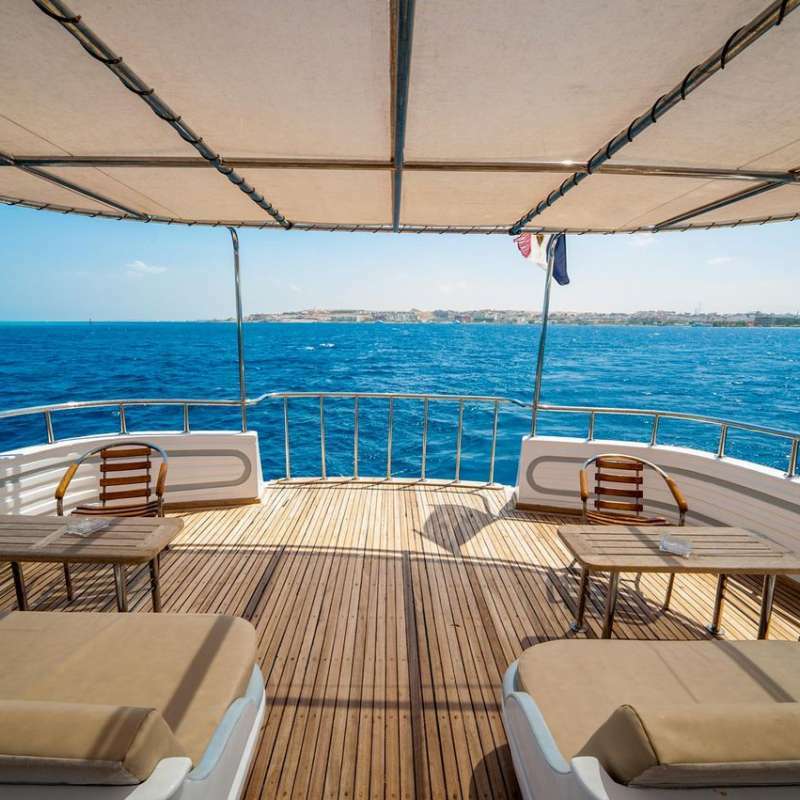 Le bateau compte 12 cabines et propose de belles croisières de plongée en Egypte. Dreams, spécialement conçu pour les petits groupes de plongeurs désirant être soigné, offrent divers itinéraires sur la Mer Rouge. Il peut accueillir un maximum de 16 passagers. 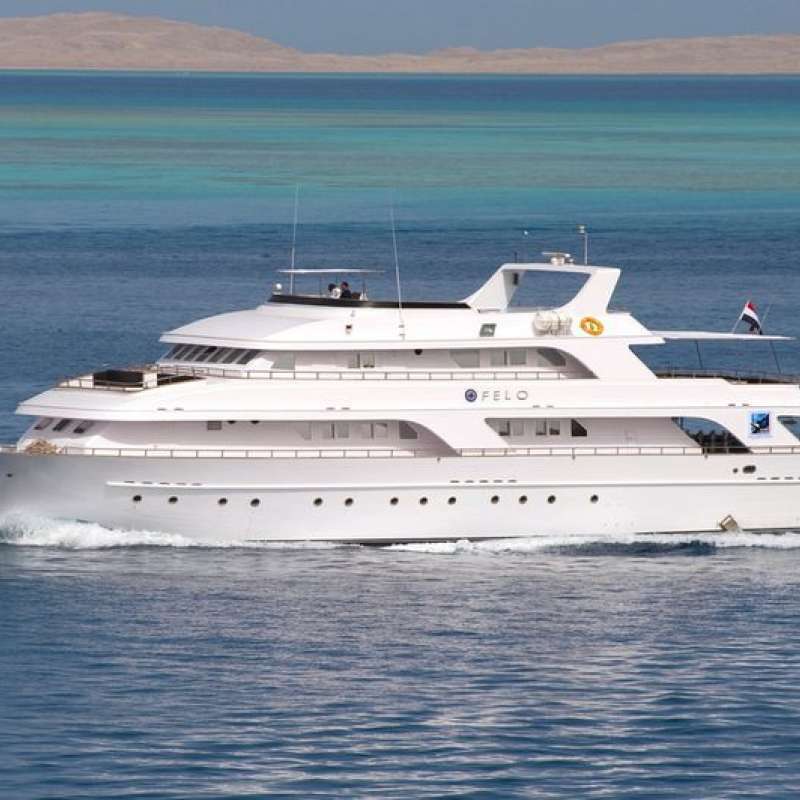 L'Emperor Asmaa est un bateau de croisière confortable de haute qualité qui propose aux plongeurs différents séjours dans les eaux égyptiennes de la mer rouge. Il peut accueillir un maximum de 20 personnes. 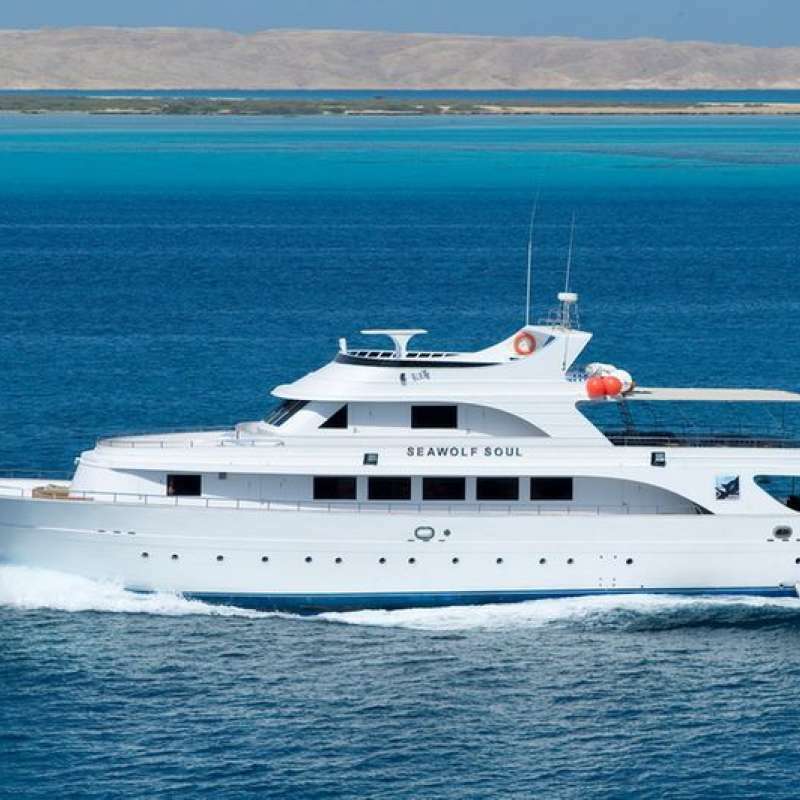 Golden Dolphin II is a professional dive yacht, it provides divers various liveaboard routes in the Egyptian Red Sea area, it can accommodate a maximum of 20 guests. 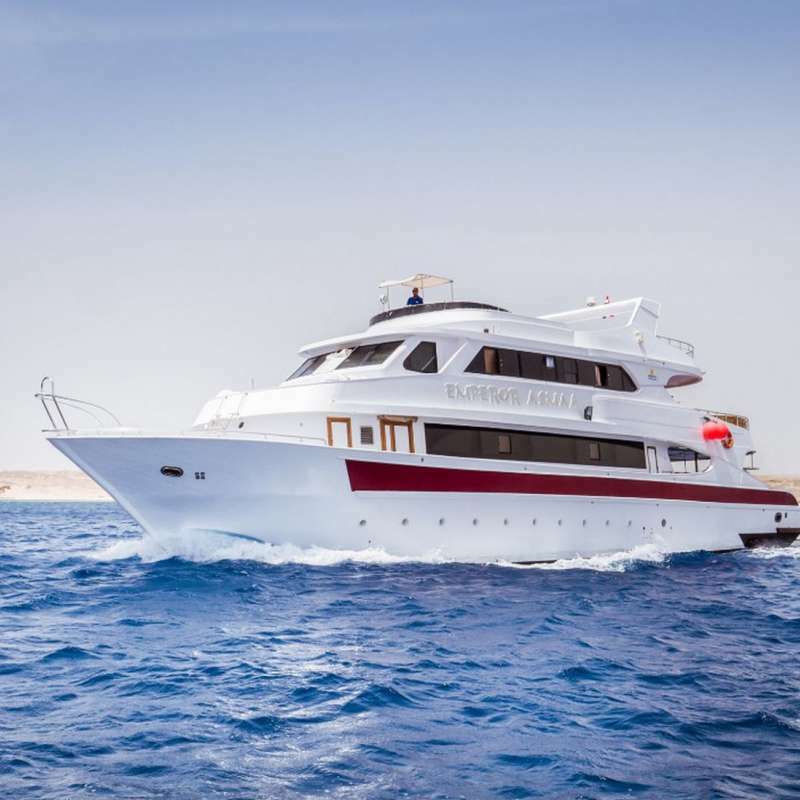 Golden Dolphin III is a professional dive yacht with deluxe feelings, it provides divers various liveaboard routes in the Egyptian Red Sea area, it can accommodate a maximum of 20 guests. Le Felo est un bateau en bois large de 8,6m et long de 39m. il a été construite au début 2010. 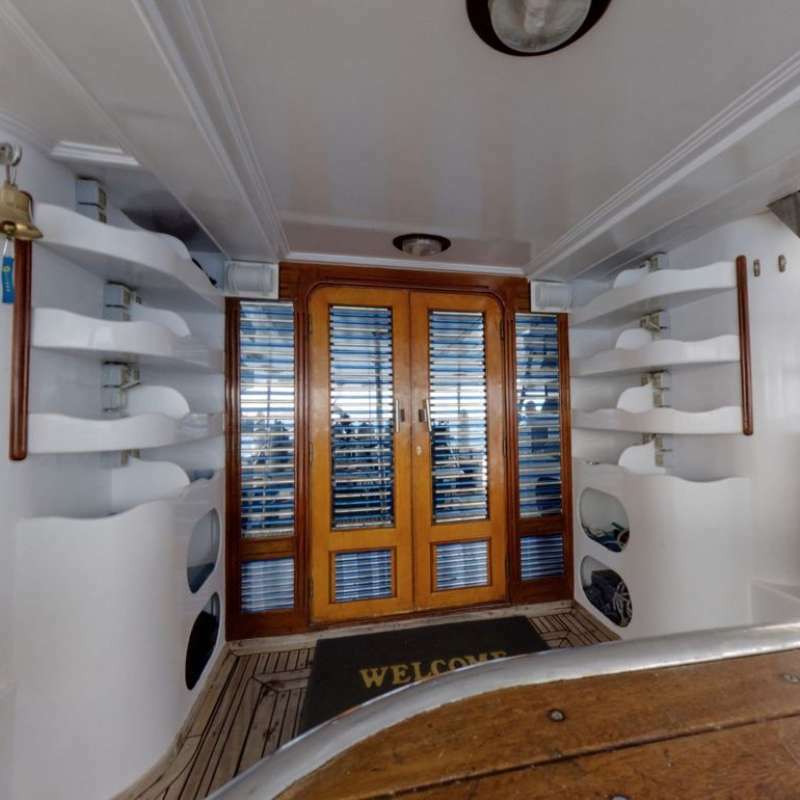 Le bateau dispose de 11 cabines doubles pour 22 passagers maximum. 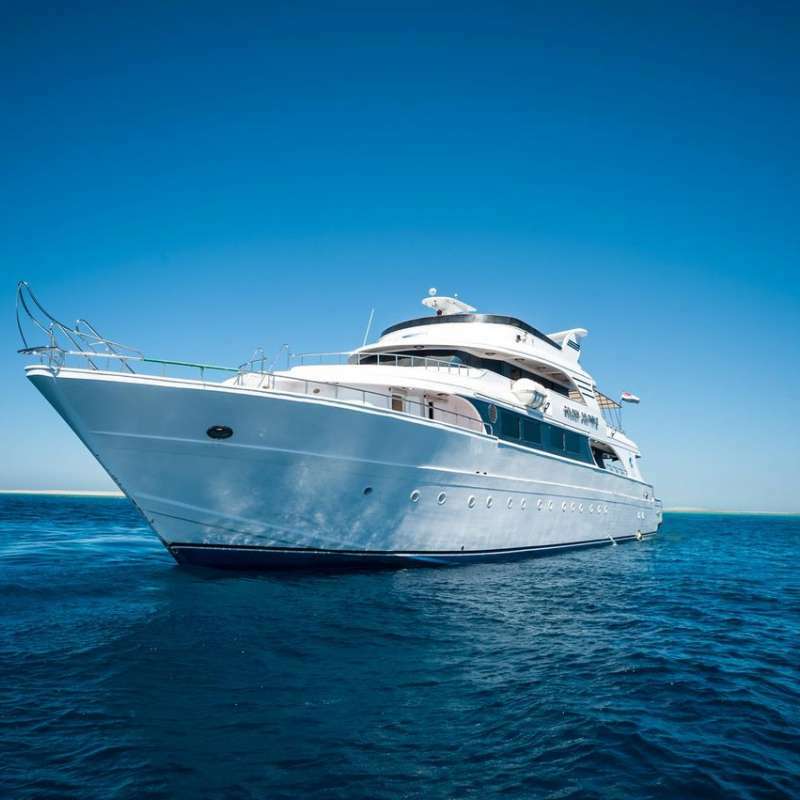 Il est en croisière sur les meilleurs safari plongées en Egypte avec les itinéraires Nord et le Sud. Seawolf Soul est un bateau de croisières de 36 m de long et 8 m de large faisant partie de la flotte Seawolf. Il accueille 22 plongeurs maximum en tout confort et sécurité afin de vous guider sur les routes Nord et Sud de la Mer Rouge. Le WIFI est disponible à bord.